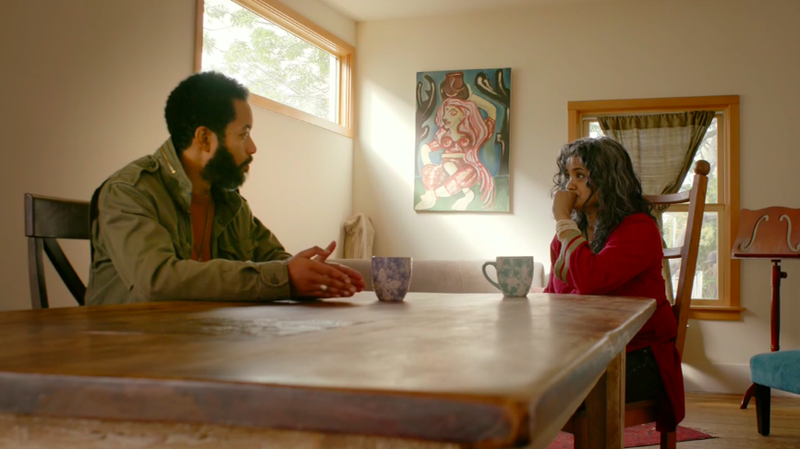 Wyatt Cenac’s Problem Areas has devoted its entire first season to a wryly comic dissection of the justice system in America, and the ways in which some forward-thinking people are working to rethink the current policing model. Always guided by the soft-spoken yet uncompromising Cenac, the HBO series—recently and thankfully renewed for a second season—has found individuals on both sides of the justice system willing to tell often wrenching stories of abuse, injustice, and violence to illustrate that systems many failings. However, Friday’s episode, centered as it was on the concept of “restorative justice” programs may have been the most affecting and thought-provoking of the season. On one hand, Cenac’s signature survey of that outside-the-box approach to the punishment of youthful offenders was an equal and uneasy mix of hopeful and frustrating. The thought that shifting young people away from the prison pipeline and into a program where they work to provide closure and restitution to the people they’ve wronged is the sort of thing that seems too good to work outside of theory, or feel-good fiction. But Cenac, as always, had the statistics to back up the theory, showing that, in cities where restorative justice is an option for police, both offenders and victims have found the system much more meaningfully satisfactory than the traditional key-tossing incarceration model. But it was in talking to Sujatha Baliga of the Restorative Justice Project that Cenac delivered the sort of one-two gut-punch that Problem Areas has become known for. Firstly, Cenac, with his customary unostentatiousness, dropped into conversation a fact about his own history that lent a quietly powerful added level to the discussion of crime and retribution. And following that, Baliga told Cenac a story of the one known instance where she attempted to apply the restorative justice concept to a devastating, deadly crime. While not presenting restorative justice as a cure-all, or shying away from the very real obstacle that is racial bias in law enforcement, Cenac’s thoughtful rumination on this one, improbable story was still riveting, and heartening. As with most episodes of Problem Areas, Cenac closed with a clear-eyed plea for people to at least consider that the current, deeply flawed approach to crime and punishment in this country has room for new ideas.